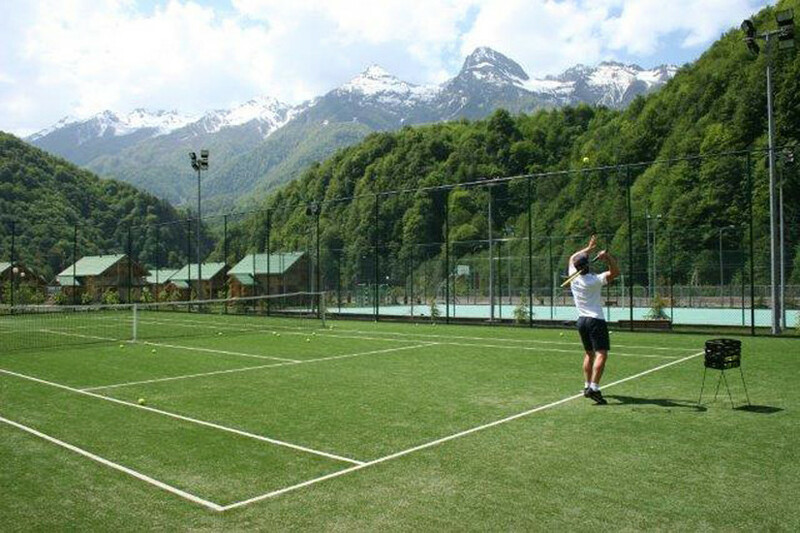 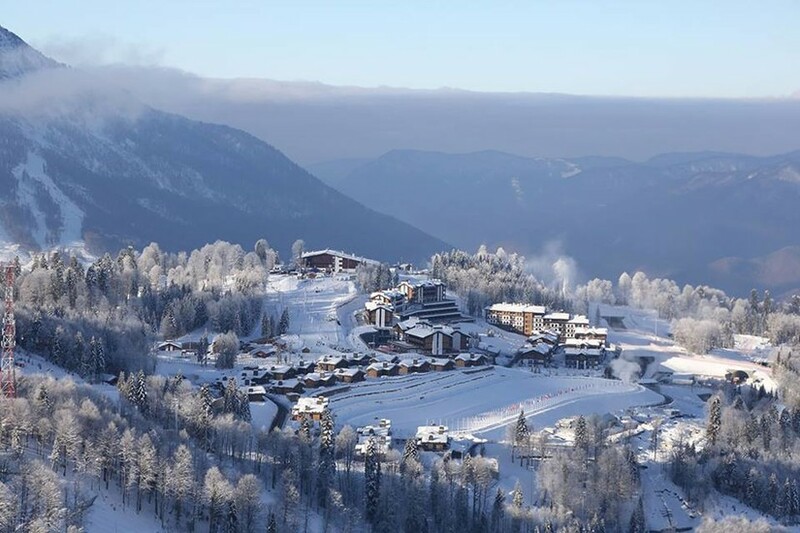 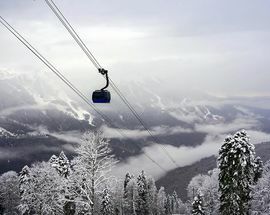 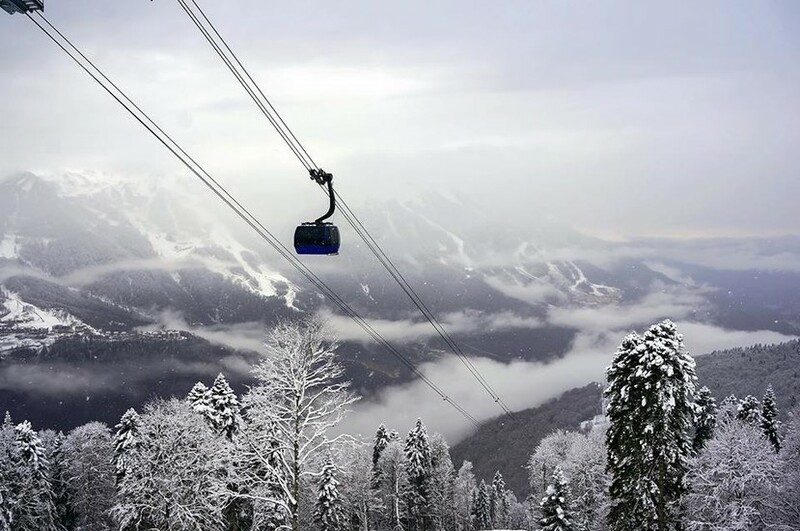 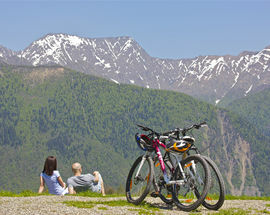 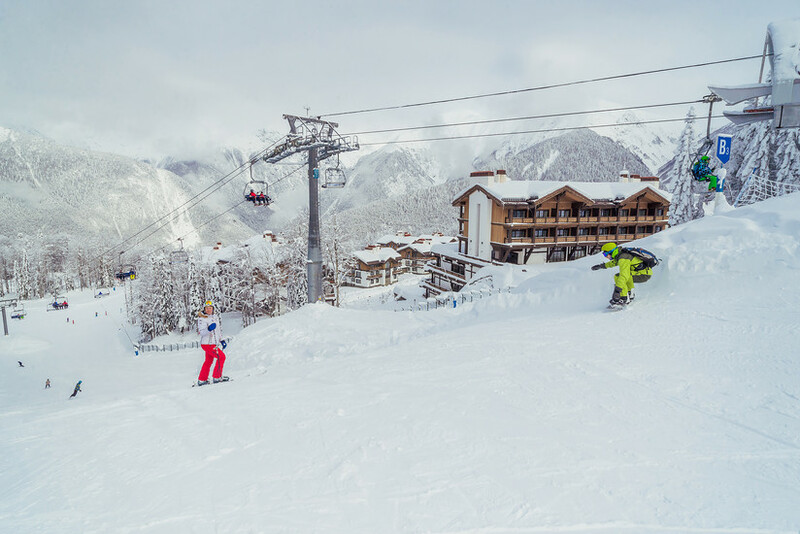 Gazprom Mountain-tourist center, also known as Laura, occupies 800 hectares of the Psekhako Ridge — for comparison, Rosa Khutor resort has about 1,820 hectares. 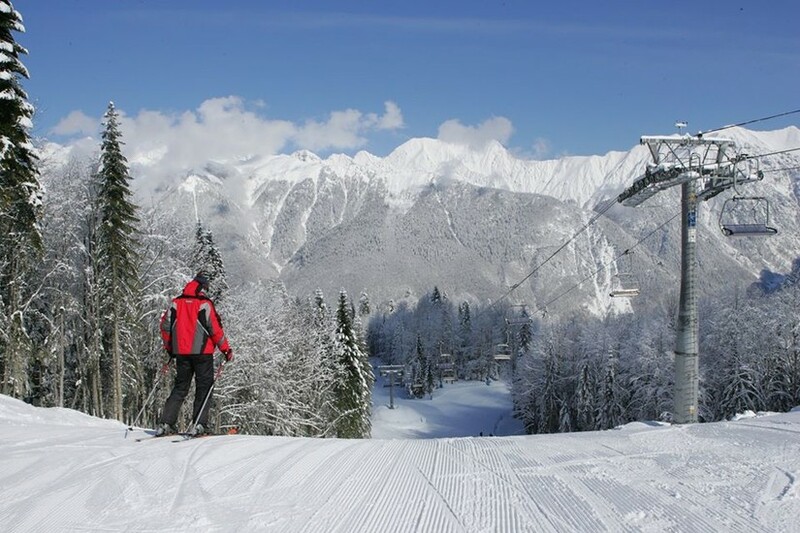 Gazprom is more compact: the slopes are mostly simple and suitable for beginners, there are even separate tracks for children. 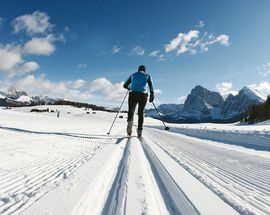 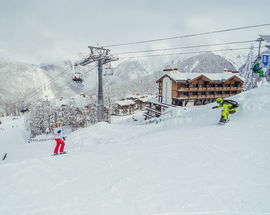 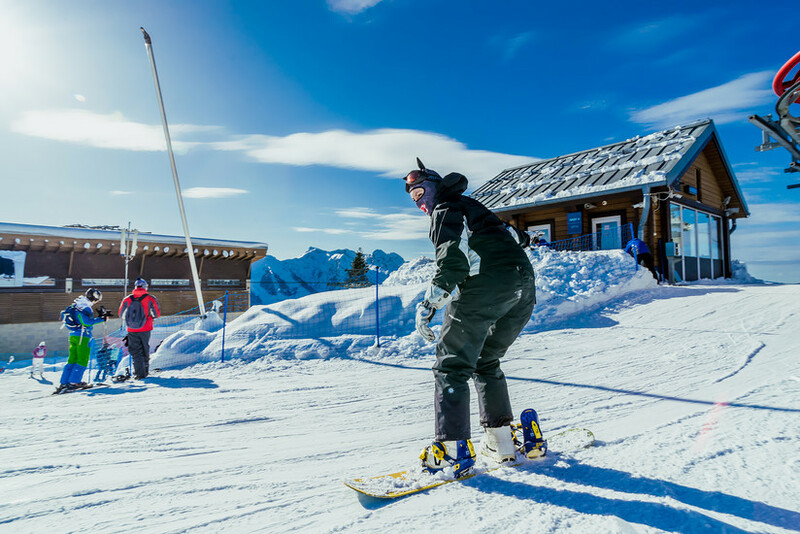 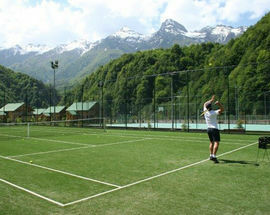 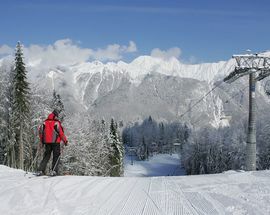 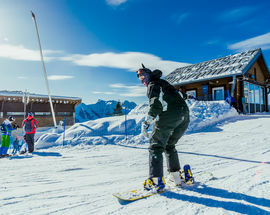 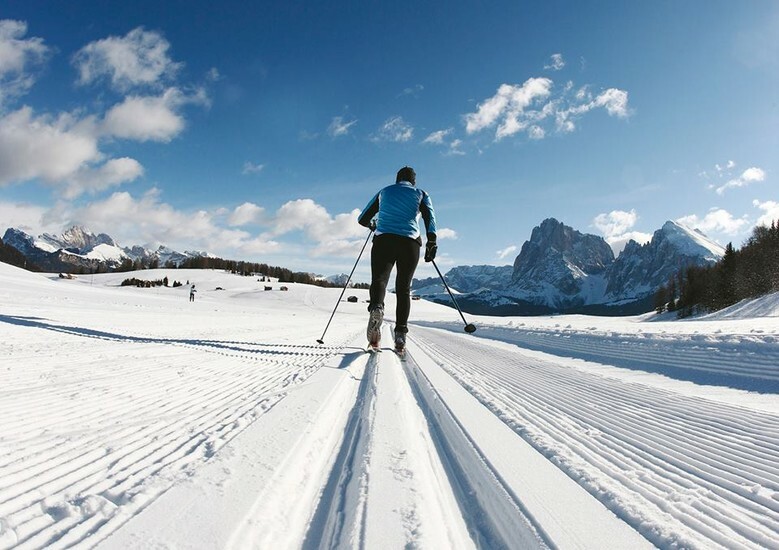 However, several slopes for experienced skiers also allocated at the resort. 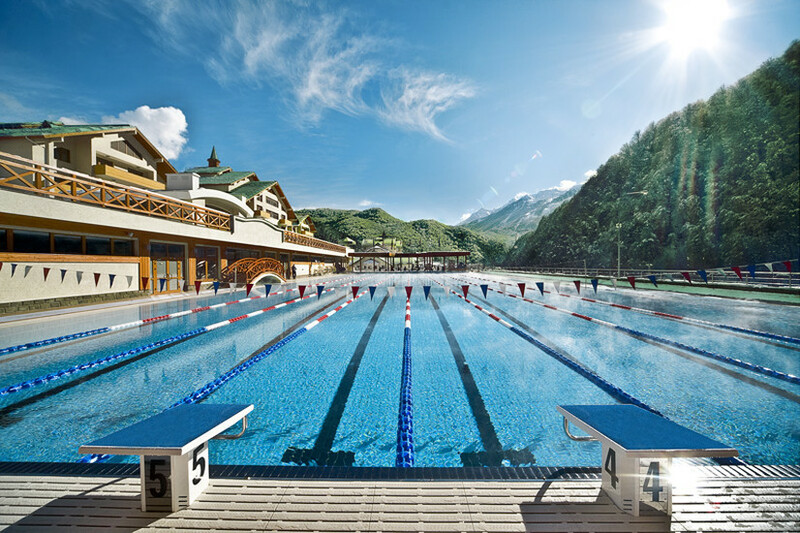 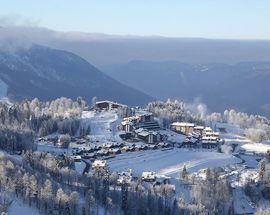 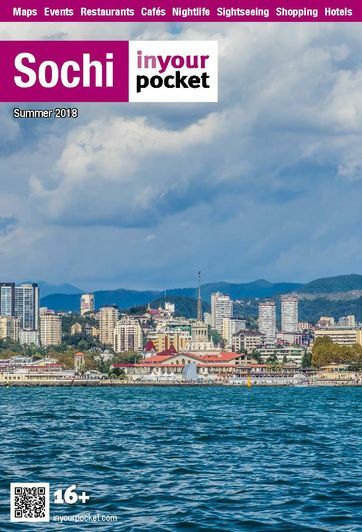 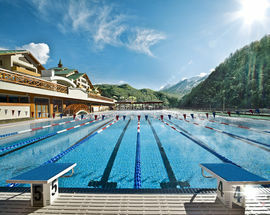 Tourist center also has hotels, spa centers, shops and its own biathlon complex called Laura, whose name was previously called the entire resort.